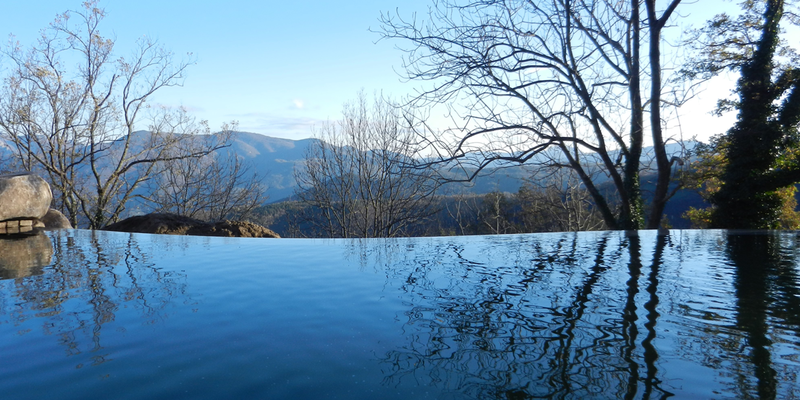 There are more than 500 public natural pools in mainland Europe and every other new domestic swimming pool is now built as a natural one. 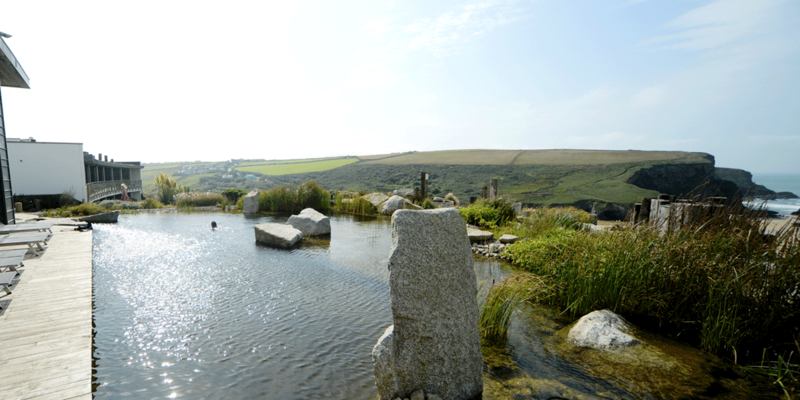 Natural pools are fully accepted, a proven asset and a business opportunity. There have been major advances with plant-free biological cleaning, sustainable heating and potential indoor use. 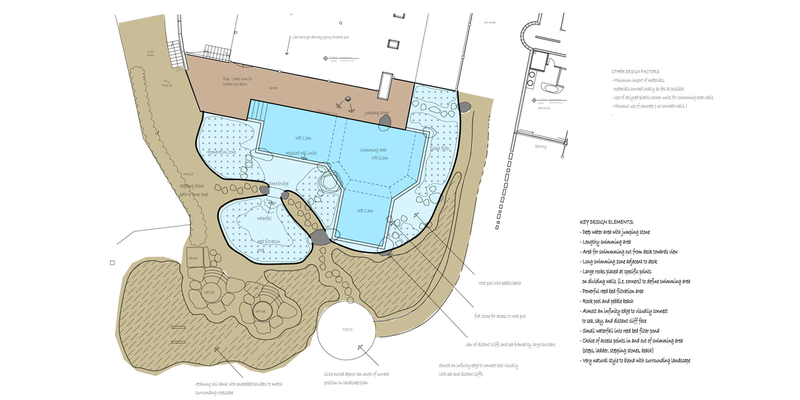 There a few commercial natural pools now in the UK on private land and we have also constructed commercial pools abroad. 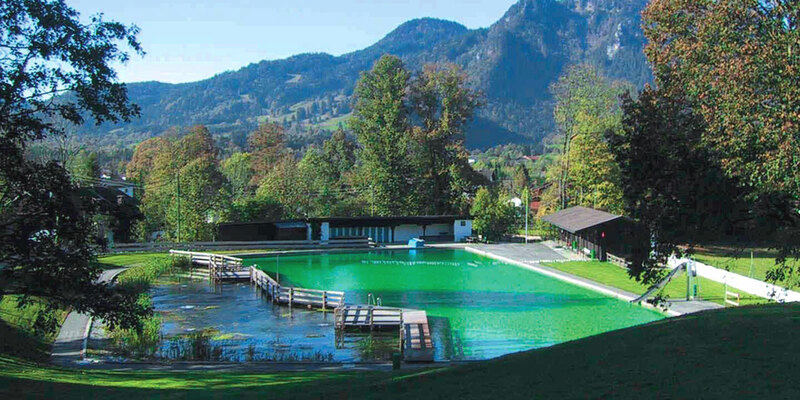 There are stringent standards in Austria and Germany which form the current framework on construction and the way pools are operated. The pools are healthy, clean and safe and offer a much more attractive environment. The absence of chemicals is appreciated by everyone. Operators enjoy easier maintenance, lower running costs and a unique selling point. 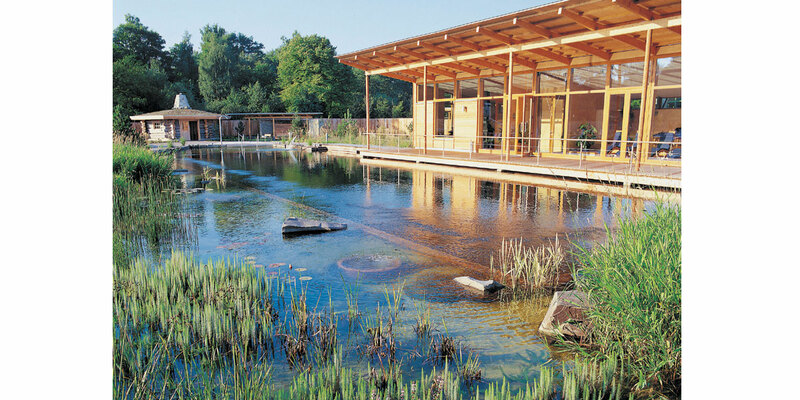 Businesses have been built upon the sustainable image of a natural pool. 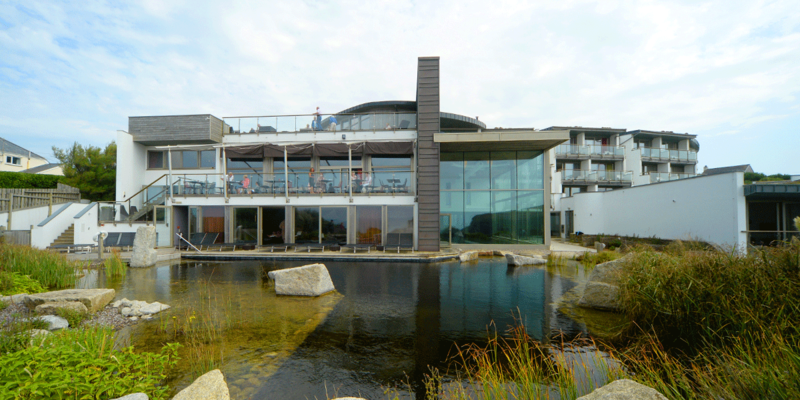 The first commercial pool designed by us was for the most environmentally-friendly hotel in the UK: The Scarlet in Cornwall. 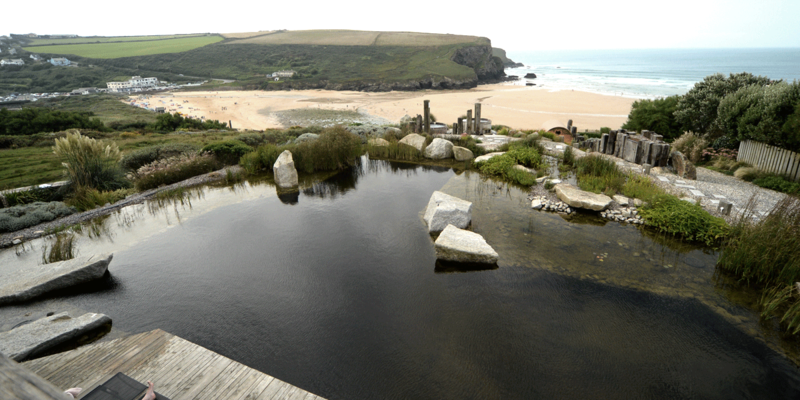 Recently we completed our first Pure Living pool at a holiday home, also in Cornwall.